Luxury wellness products have caught fancy among the customers and Oyster Bath strives to create a redefined and elevated way of how you experience bathing. The brand continues to evolve new and varied collections of wellness and bathroom fittings that appeal to the sensibilities of today's modern age. 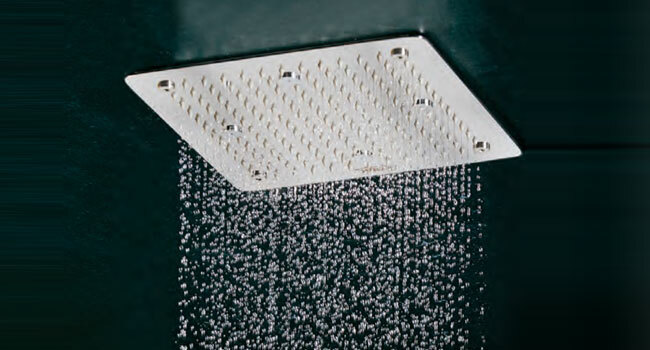 The company's credo of a 'product for everyone' has resulted in an impressive portfolio of bathroom products and accessories. 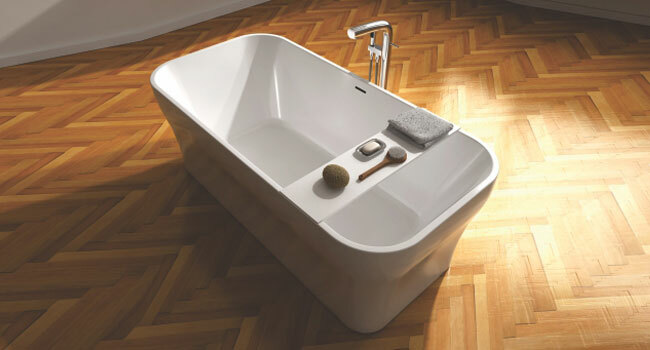 The primary intention behind the development of Oyster Bath concepts is to blend simplicity and style together. 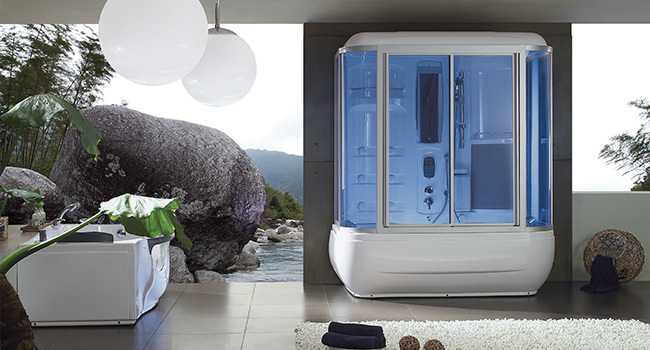 As we are the brand with the brain; we design every bathroom product to provide maximum benefits and pleasant bathing experience. Our carefully handpicked elegant portfolio adds the much needed touch of glamour and luxury to mundane settings of your bathroom. 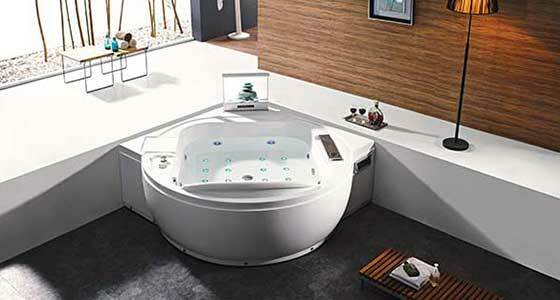 Oyster bath continues to fascinate millions of hearts with its coordinated design solutions in wellness products.